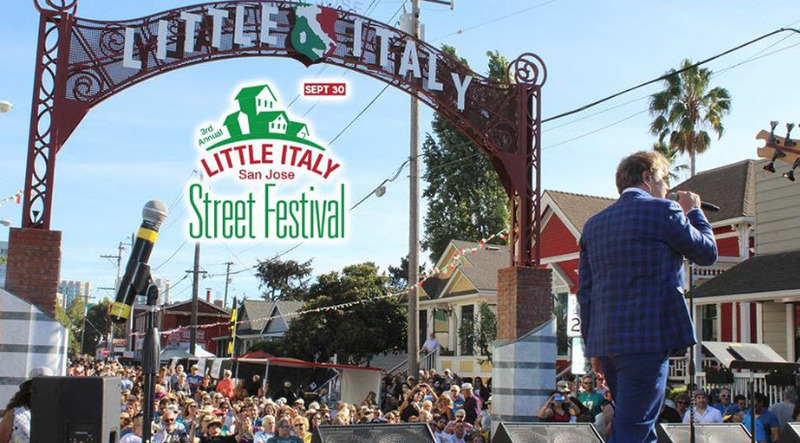 The annual Little Italy San Jose Street Festival goes down this Sunday (Sep 30) from 11am to 7pm. Almost 25,000 people attended last year and this year could be even bigger. You can expect authentic Italian Cuisine, local bands, children's activities, Italian Arts & Crafts, and more info on the future Italian Museum & Cultural Center. The event will be a blast and admission is free! Parking is available across the street at the County Social Services building on Julian. For more info, head over here.